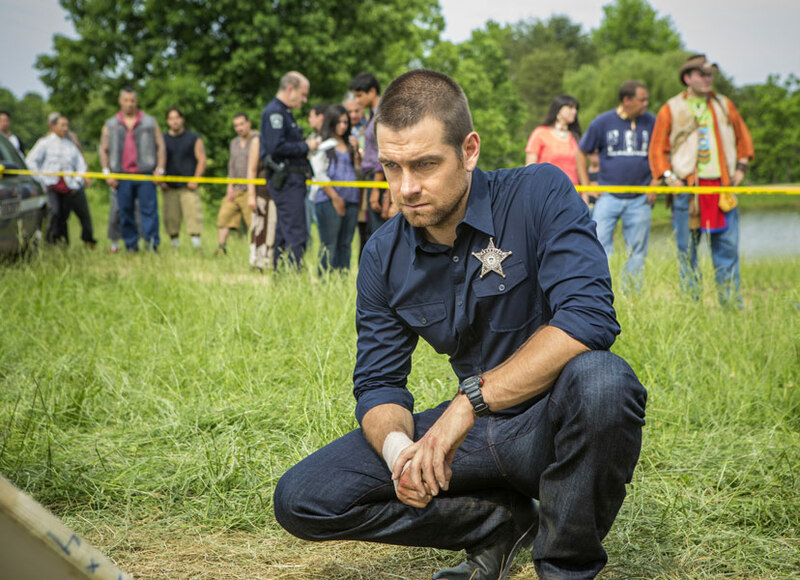 Antony Starr as Lucas mui xe in 'Banshee'. Promotional still for 2x03 'The Warrior Class'.. HD Wallpaper and background images in the Antony Starr club tagged: antony starr actor banshee tv series lucas hood season 2 2x03 the warrior class still promotional image photo. This Antony Starr photo might contain đường mòn ngựa, đường mòn horse, wrangler ngựa, wrangler, ngựa, ngựa wrangler, cửa nhỏ, and wicket.